Dulux, Ireland’s largest quality paint manufacturer, has a long history of meeting and exceeding the demands of professional decorators. 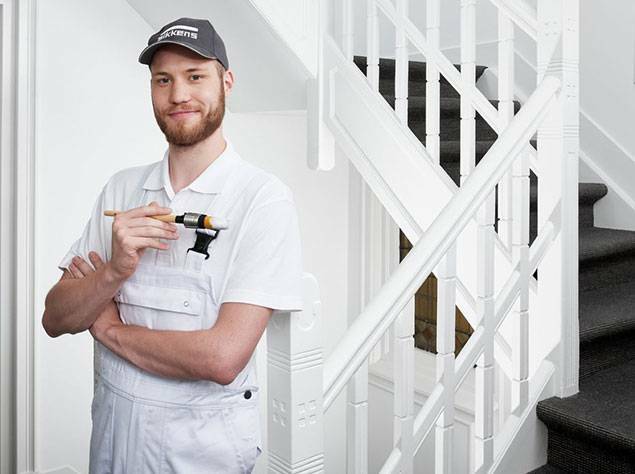 Professionals know they can depend on Dulux for quality, and look to us for innovation, while we benefit from being their brand of choice. All in all, it’s been a successful relationship. And now, with Dulux Trade Points, we want to make this relationship even more rewarding. Our exclusive loyalty programme has been developed with professional painters and decorators in mind. It’s free to join, easy to collect points and there’s a huge range of rewards to choose from, including rewards just for you, rewards for your business and vouchers for money off Dulux products. Your business is important to us, and we want you to know that. 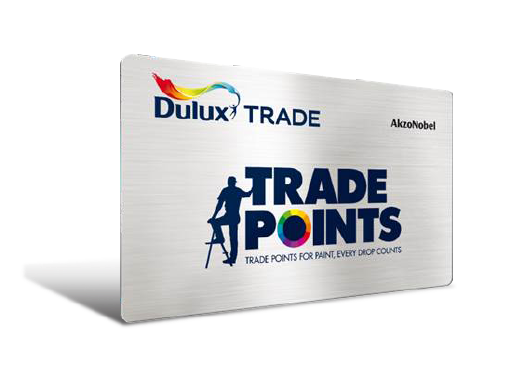 The aim of Trade Points is to give something back to our loyal trade customers like you, as a way of acknowledging your part in our success and thanking you for choosing Dulux. Some interesting facts about Dulux Trade Points members.